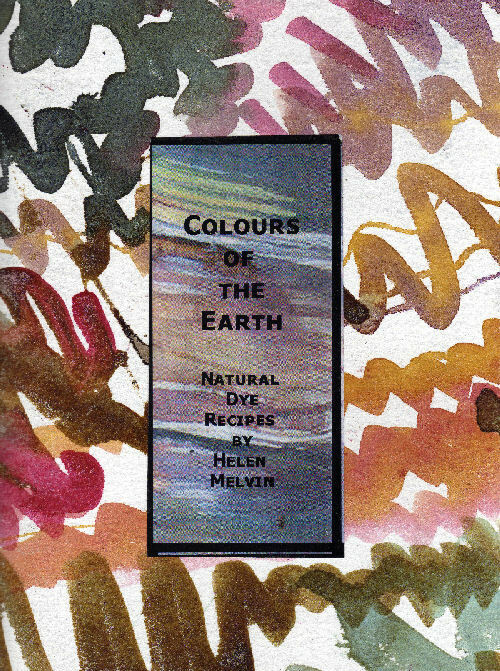 This lovely book by local textile artist Helen Melvin contains simple to follow instructions for all the basic dyeing processes including preparation of different types of fabric, dyeing with and without mordants and recipes for using Weld, Dyer's Cammomile, Coreopsis, madder and other plant dyes. 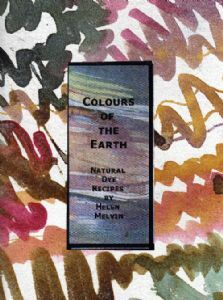 It has a handmade cover decorated with Helen's natural dye inks. Helen has very kindly offered to donate 50% of the cost of this book to Butterfly Conservation.